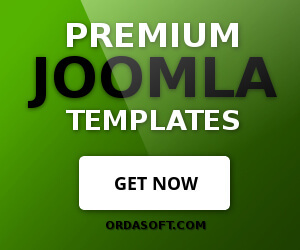 We've worked hard during last time to release a completely new and brand Joomla slideshow with a range of significant features and improvements. 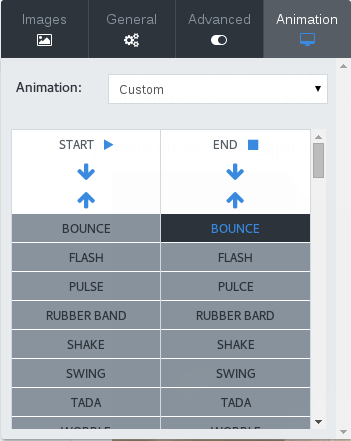 Apart from responsive design, drag & drop and touch enabled features that were available in the previous version of OS Touch Slider, we are glad to present visual frontend editor, new transition effects and effects builder, possibility to add rich captions to slides and many more new and exiting features for OS Touch Slider. Let's have a look on them in greater detail. 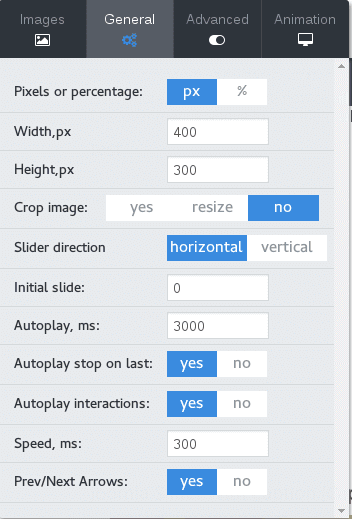 In new version of OS Touch Slider was developed frontend configuration panel that allows configure slideshow and see changes in the real time. You don't need now make changes at the administrator side of website, go to frontend, reload page there and then again go to backend. All changes applied to responsive touch slider, now take effect immediately that's very handy and saves a lot of time. Now OS Touch Slider supports more than 30 stunning transition effects and also includes transition builder for custom animations (PRO version only). Create beautiful animated slides either by choosing from a list of effects or creating your own unique effect. Make beautiful slides without Photoshop and code knowledges. 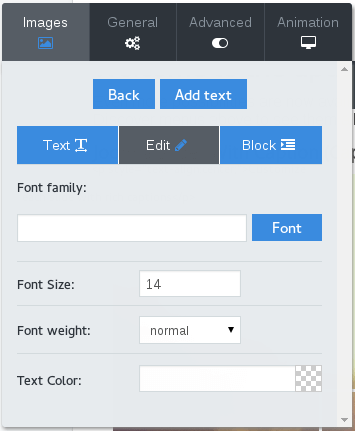 The most important features for text customizing are available in new version of OS Touch Slider. It's possible to control Font Family (selection from 20 the most popular and beautiful Google Fonts - Open Sans, Roboto, Slabo, Lato, Roboto, Condensed, Oswald, Source Sans Pro, Montserrat, Raleway, Roboto Slab, Lora, PT Sans, Josefin Sans, Dancing Script, Satisfy, Cookie, Playball, Great Vibes, Rochester, Lobster), Font Size, Font Weight, Text Color, Text Padding, Text Block Width, Backgroung Color, Border Width, Border Radius, Border Color. 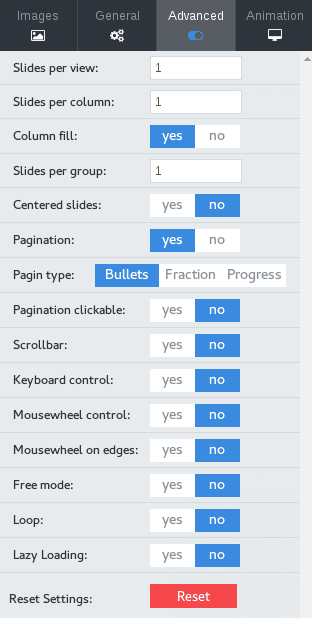 Upload images with Drag & Drop, reorder images as you want and move elements and texts within slides easily with your mouse. This version of OS Touch Slider doesn't support updater. Installing OS Touch Slider on the top of previous version will remove old version of OS Touch Slider and intall the new one. 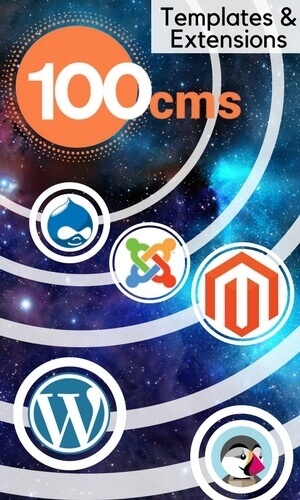 So please make the backup of your website (files, images, folders and database). At first please check upgrade/update process at the test website!